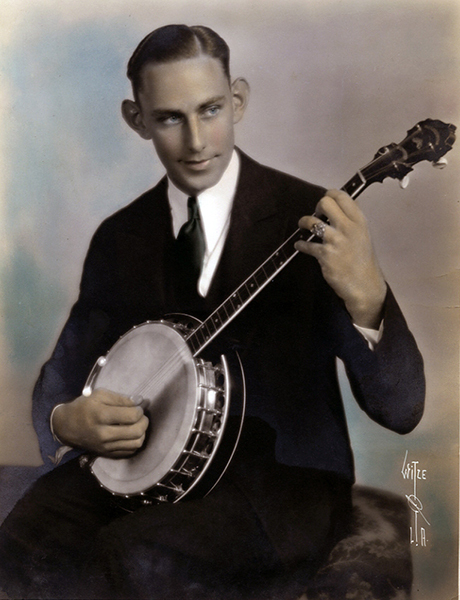 A Los Angeles portrait sitting for a color-tinted portrait at the Witzel Studio. 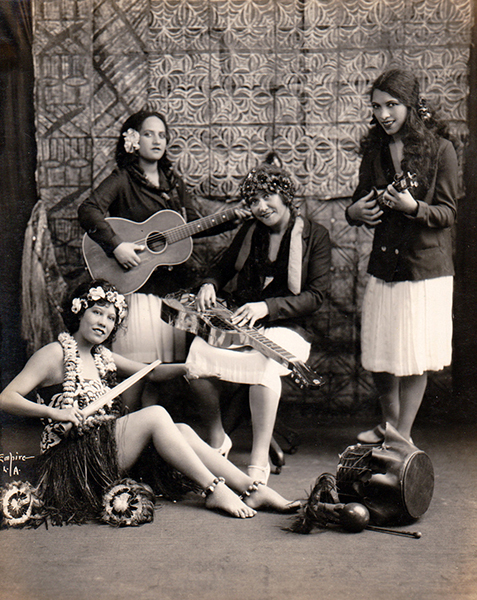 Photo possibly taken in the 1920s or earlier. 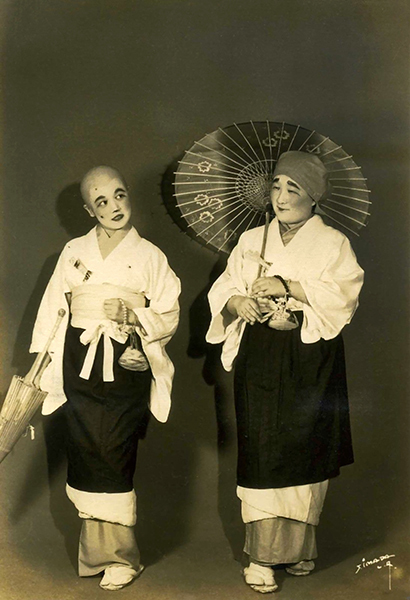 Two Costumed Japanese Performers in a photo most likely taken in the 1920s. The photographer is I. Simada of Los Angeles.